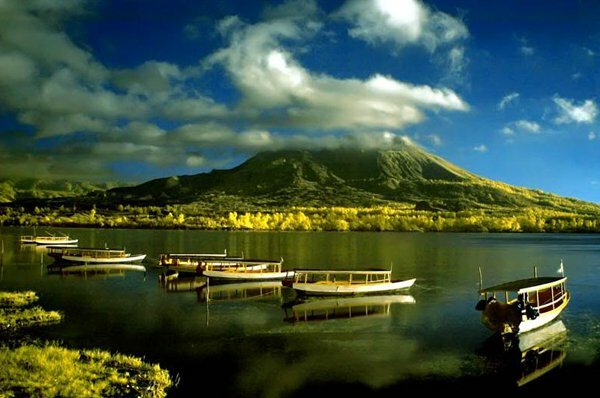 Bali is a truly beautiful place with an amazing culture, historical landmarks and breathtaking natural landscapes. Unless you take a tour of Bali away from the central tourist areas you are bound to miss much of the beauty that the island has to offer! 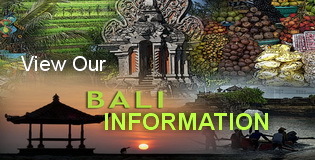 Choose from a set tour of Bali or plan your own Bali tour with our knowledgeable drivers assistance. 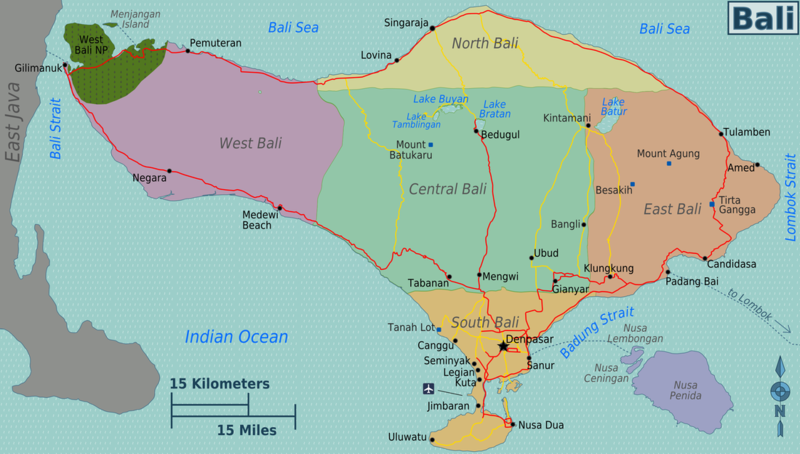 Either way our drivers all speak fluent English and have many years of experience working as tour drivers within Bali. 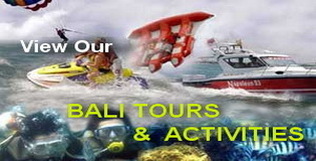 We have combined the most popular sites in Bali into our set tours. 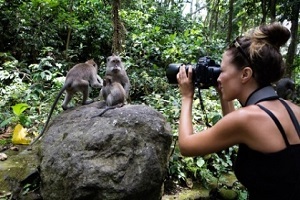 These can be modified to suit you or you can design your own tour completely using our locations as listed in Bali Beaches, Bali Activities and Bali Attractions. 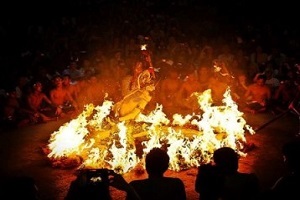 Sukawati Art Market, Krishna Market, Silver Makers, LA Fashion, Wood Carving, Pet / Animal Market, - Shop for clothes, shoes, souvenirs, jewellery, paintings and more. All of our tour vehicles are modern, spacious, air conditioned vehicles to ensure your comfort throughout the tour. 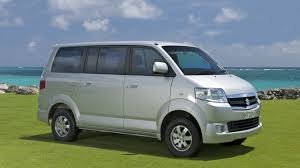 Each vehicle can fit a maximum of 6 guests comfortably. 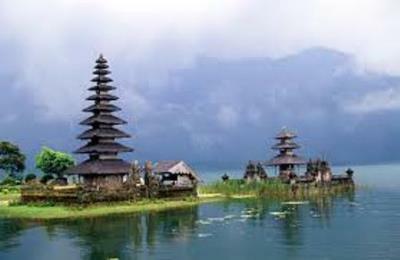 Book Your Bali Driving Tour Today to avoid missing out.